At some schools, the formal recruitment of first-year students is deferred until the spring. When I went through recruitment, my school was still using the deferred recruitment method which has its ups and downs. We eventually switched over to the fall formal recruitment method, but I know a lot of schools still choose to use this method of formal recruitment. Deferred formal recruitment comes with its own set of unique challenges for potential new members and today I want to give you a quick rundown on surviving deferred recruitment. There are a lot of unique challenges I want to cover for women going through deferred formal recruitment. I want to share some of my stories with you about the changes I saw, what I had to do, and what I encourage you to do as well. I will be breaking up the text below into three categories: before, during, and after recruitment. The first semester of your freshman year is essential if you are going through deferred formal recruitment. Below I am listing some of my favorite tips to having a productive first semester before deferred recruitment! If there are any Panhellenic events on campus, I would suggest attending as many as you can. Or if you have a sorority woman in one of your classes get to know her. During recruitment, it helps already know one or two girls in each room. Knowing some of the women in the room will help you feel more confident and also help you practice your formal recruitment small talk skills. You will be meeting a ton of people during recruitment, so if you can, it’s so much better to start now. Sorority women love to see involvement on your application. Some sororities require that their members are involved in organizations outside of the sorority. A lot of sorority women are leaders and members in other organizations on campus. Not only is this a way to meet sorority women; it’s a way to meet other people on campus and boost up your resume. The use of social media is completely different once you join a sorority and even before you are in one. It’s crucial that your social media reflects the best version of yourself that it can. Also if you sign up for formal recruitment, there is a 90% chance that sorority women are probably looking at it to get a better vision of who you are before you get in the door, this helps them recognize your face and match you with the best sisters to talk to before recruitment starts. One of the hardest parts about sorority recruitment being in the spring is that you have a semesters worth of college grades on your transcript before you go through recruitment. You can’t afford to have a GPA under the minimum required by your Panhellenic Council. Some sororities take grade risks, but the vast majority of chapters can’t handle that. A grade risk is a sorority member who doesn’t meet the minimum requirements set forth by the Panhellenic Council at your school. If your GPA is low, this will severely limit your chances of getting into a sorority. It’s best to keep your grades high and go in with at least the minimum GPA required of sorority women (usually a 2.5 GPA or higher.) Not to mention that once you join a sorority, your GPA may suffer a bit during the first semester (but not always, mine went up the semester I joined my sorority.) It’s important to be prepared and have a high GPA before you go into sorority recruitment if you have the chance. One of the worst parts about deferred recruitment is that rumors are everywhere. The semester you have to get acquainted with the school, and Greek life also breeds rumors about certain sororities that aren’t true. Before you go into recruitment, clear your mind of any rumors you have about the sororities on your campus, and go into every room with an open mind. The bottom line is this: you are joining the sisterhood that speaks to you. If you believe rumors about sororities, this could stop you from finding the chapter that is going to love and appreciate you for who you are. Giving everyone the time of day is the best thing you can do as a potential new member. You may not have time to mingle with sorority women on campus before recruitment begins. 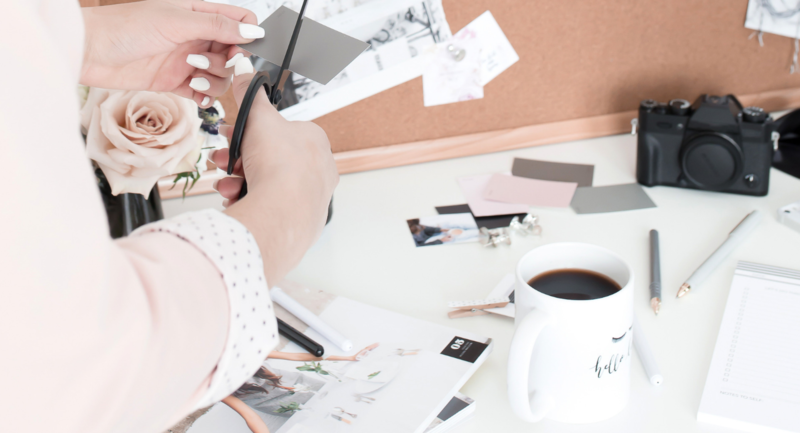 If that is the case, you have to make a statement during recruitment Even with deferred recruitment you still follow similar formal recruitment tips and tricks. 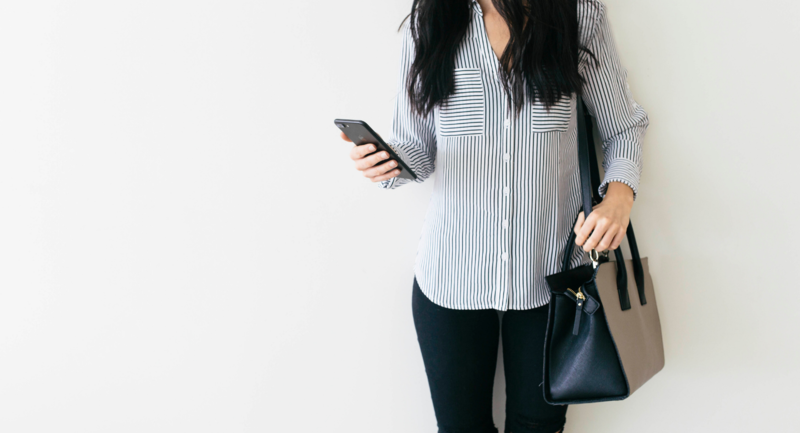 Here are some tips on going through recruitment with style. I am going to talk a little bit later about the dangers of faking who you are, but please be your best self. When you are a part of a sorority you have to do certain things: you have to do your hair, you gotta shower, you gotta skip wearing the holey jeans (at least during recruitment). It isn’t superficial to showcase your best self and to be the best version of you that you can be. You don’t have to wear heels if you don’t want to, you don’t have to wear makeup if you don’t usually do so, but put your best foot forward. 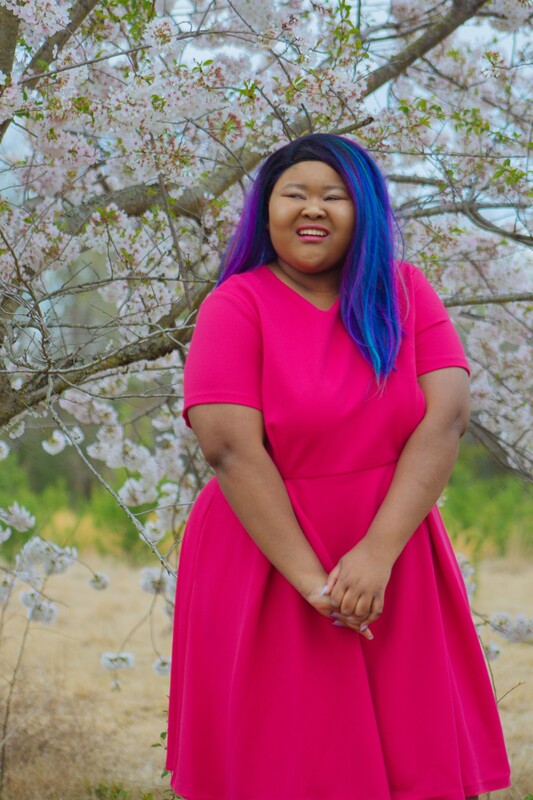 By putting your best foot forward, you are allowing the sorority woman to key in on your personality and all the remarkable traits that you have. One of the easiest ways to show that you are interested in a conversation, a person, or a room, in general, is smiling. You don’t have to go through recruitment with a smile plastered on your face 24/7, but offering a genuine smile when someone is talking to you, or laughing at a joke is a great way to show interest in what a sorority woman is talking about. If you are like me and you have the memory of a goldfish, write everything down if you can. You may want to bring a small notepad in your purse along with a pen so you can write things down between rounds. I didn’t do this, and I regret it. Recruitment was such a stressful process, and I got so many things mixed up, or I forgot things. Better safe than sorry when it comes to this, especially if you are visiting a lot of rooms each day. Okay, this is such an important rule: don’t try new things! Don’t break in new heels, don’t try new makeup, don’t try a new hairstyle, and don’t wear new clothes if you can help it. Recruitment is all about showing off your best self, and nothing says the opposite of that like feeling uncomfortable in a scratchy shirt or having an allergic reaction to new makeup. You have got to make your first impression count, and you can do this by being confident in what you are wearing. You are confident when you are comfortable, and so you need to wear items that make you exude confidence. 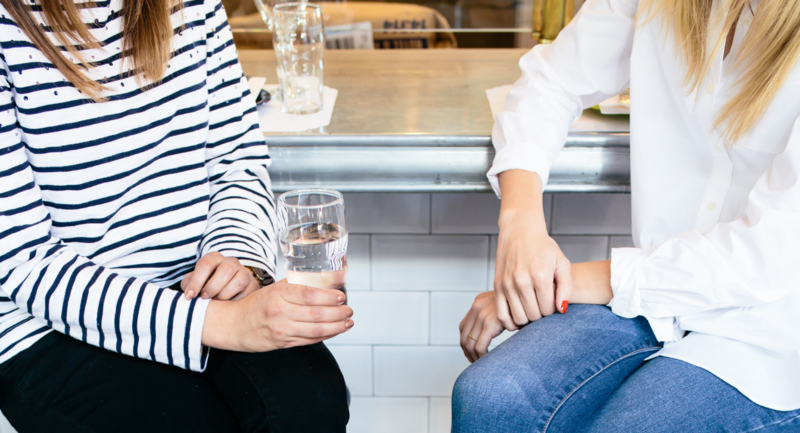 A rule of thumb when it comes to recruitment is not to discuss your thoughts with other potential new members, but we all know that doesn’t happen in reality. Specific rules should never be broken like being in contact with sorority members during recruitment, but potential new members talk to each other. I went through recruitment with my roommate and we talked after each day of recruitment was over. Talking with other potential new members is natural. But don’t let the opinions of others stray you away from following your heart. Join the sorority that works well with who you are as a person. This is another excellent rule. Be who you are throughout recruitment. You don’t want to get into a sorority based on a fake persona, because then you will have to keep up with that persona throughout your time in the sorority. I don’t know about you, but that doesn’t sound like a happy life to me. Be who you are, everyone else is taken. This semester is going to be completely different from your first semester. Here are a few tips to managing your second semester of college, and your first semester as a sorority woman! By the time you get involved in a sorority during your second semester, you have already established a lot of stuff in school. Things are going to change a lot. Sororities take up a lot of time, and you will have to make some adjustments to accommodate that. Adjusting to sorority life is a huge time management issue. You have got to be willing to work smarter, not harder when it comes to balancing your old registered student organizations, education, your sorority, and whatever else you have going on. It can be done though, and lots of people do it well. You have to focus, be productive, and plan everything! If you are feeling overwhelmed though, there are tons of older sorority sisters who are there to help. Just ask, and they can help you unlock the secrets to living a fulfilled and sometimes sleep deprived remarkable college life. I loved to use a planner when I was in college. 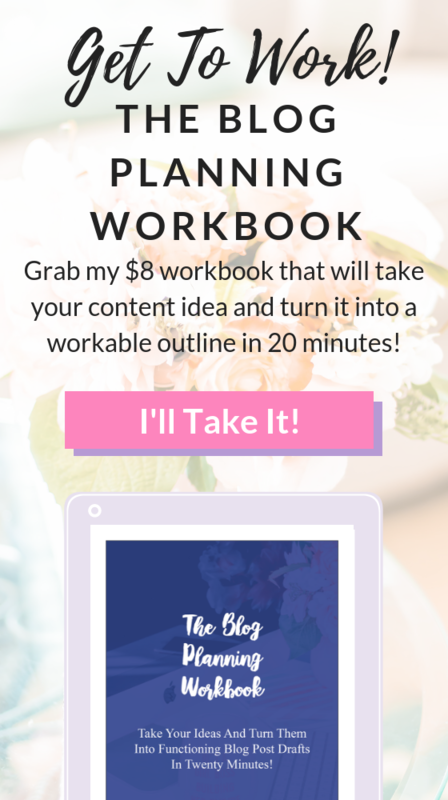 Check out the Erin Condren line of planners. I have done a full review on Erin Condren here on The Happy Arkansan, and I love these planners. Also, check out Erin Condren’s sorority line of products as well because they might have a product for your sorority. This is such an important rule with sorority life and college life in general. There will be times where you have to say no. Times when friends want to go out and party, but you have a test the next day. Don’t be afraid to be a party pooper, especially when your grades are on the line. There are some things you can’t avoid like chapter meetings. When it comes to chapter meetings, you just need to add those into your schedule and treat them like unmovable scheduled out blocks of time. You have to schedule around those things, and that’s where time management comes into play. You should know exactly when chapter meetings are at the beginning of the semester. There are no excuses for things that are constant in your life. If you have class during chapter meeting time, though, that’s usually seen as an excused absence. So I know I just gave you the exact opposite rule, but this rule is just as important. There will be times when you want to wear pajamas and laze around even though someone invited you out. Say yes every once in a while. Doing things that are out of your comfort zone will make your sorority experience a million times better. If someone invites you out, and you have no reason to say no, consider saying yes. Somethings will be scary to you, but it’s cool to branch out sometimes. Involvement isn’t just going to fall into your lap, and just because you join a sorority doesn’t mean you will automatically have a million best friends. Sorority involvement takes time, dedication, and perseverance. During my first few semesters in my sorority, I wasn’t very involved. I didn’t go out of my way to do much more than a committee or two and going to chapter meetings. During my junior year, I really ramped up my involvement in and out of my sorority. This all culminated in me accepting a reward at our sorority State Day celebration as Collegian Of The Year that year. I basically about cried when I got the nomination and won the award. It doesn’t matter when you decide to put your foot down and ramp up your involvement. I encourage you to do it as soon as you can, though. When you decide to get involved early on, you can enjoy so much more of your sorority experience! Deferred recruitment has its unique challenges, but this can be a great experience for you! This type of recruitment gives you the ability to get to know campus before you go through recruitment to find your perfect sisterhood. Deferred recruitment gives you the chance to find your place on campus, making a sorority part of your identity, not your entire identity. I’d love to know about your experience with the deferred recruitment process. What did you like or not like about going through deferred formal recruitment? We had formal recruitment in the fall, but a friend of mine went through deferred recruitment at another school, and I know this would be so helpful for some of the freshmen at her school! The tips about being the best version of yourself and following your heart are so key. You’re not going to love your sorority if you just join because your friend did—it’s so important to find your home where you feel most comfortable! These are great tips! I was never in a sorority but I lived in my house with all sorority sisters and they became my absolute best friends. Makes me wish I could do a do over and meet more amazing friends! I cannot wait to join a sorority! Only a few more years! These are all awesome tips for recruitment!My school didn’t do deferred recruitment but a lot of these apply to regular recruitment as well. 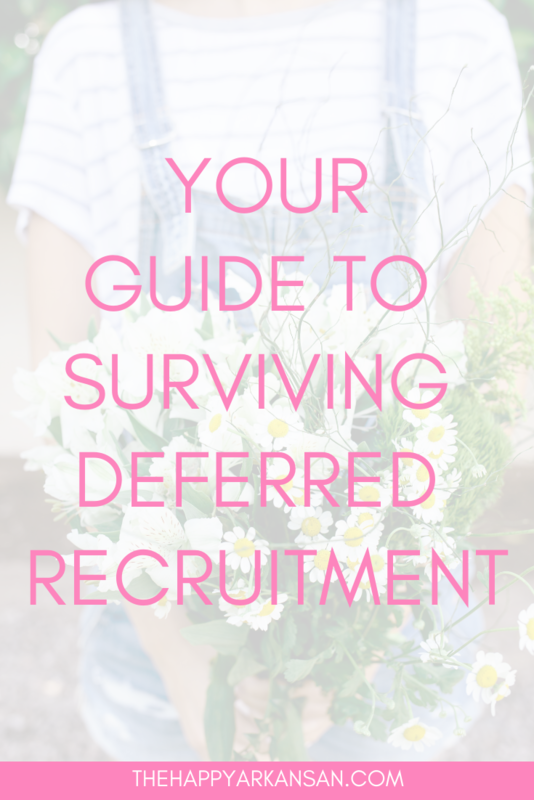 Deferred recruitment is so interesting, I went through regular recruitment and in some ways I can totally see the benefits of deferred! Awesome tips! I went through regular recruitment at my school this past fall and my end up rushing again in the spring.Hope you’re having a great day! I’m not in a sorority, but I know that guides like this would have been a great help if I were rushing! I hope this helps others – I can see you’ve put tons of effort into it! Well done! I never went through anything like this but I can imagine these tips would be incredibly helpful! This is so helpful! I didn’t know schools have deferred recruitment. That’s such a great program. Joining a sorority was one of the best decisions I’ve ever made. My school doesn’t have sororities, but these are awesome tips! These are great tips! My university has Fall recruitment, so the thought of deferred is just crazy to me! We have formal recruitment in the fall at my school, so I find it very interesting to learn about spring recruitment! Aww I love this post! Especially the part about not trying anything new. It sounds silly, but so true! Loved reading this! PS- My company, Frill Clothing, would love to work with your chapter! We make outfits for recruitment (both for individuals and chapters), have graphic tees and block letter shirts! Let me know if you are interested! Hi Sara! I have actually been looking to get in touch with someone from Frill Clothing. I am a National Officer for Tri Sigma and we would love to work with Frill on a giveaway of some sort. Let me know if you are interested in more information! I was in a sorority in college, and we had fall recruitment that started even before classes did! This would still be great advice for any summer freshman who are starting classes before recruitment. Nice tips! I wasn’t in a sorority in college but I know how hard the rushing time/recruitment was for people. Some of my friends really stressed about it, glad there are tips out there to help people through the process. Sororities aren’t really a big thing in Canada. I would expect it is a stressful time! However you get them, friends are precious. These are great tips! I’m not in greek life, but a lot of my friends are. I know of a couple universities that do deterred recruitment and I think it’s kind of interesting. With your tips, they’ll be good to go! YES! I went through formal recruitment back in the day, but deferred recruitment was just as important! Great tips on this topic! I went through fall recruitment, but certain chapters also offered spring recruitment opportunities. I kind of envied the girls who went through spring recruitment, because they had an opportunity to get to know girls before going through recruitment! This is such a helpful resource, Amanda! I agree that cleaning up your social media is super important, not only for sororities but for after college when you’re applying for jobs. Great post! Great tips! I really wish I could have been part of a sorority in college! This is a great guide for people who are joining a sorority! These are great tips, and also what a unique post idea!! Trying to go in with an open mind and ignore the rumors is the hardest! I waited a year to go through recruitment so I can definitely relate to this! Great post! Very helpful if I were ever to join. I never did but I know a lot of people who would find this helpful! Kaylee was just recruiting for her sorority and I think being true to who you are is the best thing. Obviously, you are paying quite a bit of money to join a sorority, and you’ll only grow close to people when you are your true self. Thank you so much for the comment! I agree, sorority life isn’t cheap, so you definitely want to enjoy and form relationships with the poeple you are around! I’m currently having this conversation with my baby sister, who is a freshman this year. She’s very much the opposite of me and is very involved on campus, so maybe she’ll find these tips useful! Either way, thanks for sharing! I never joined a sorority but from what all of my friends who were in sororities told me, these are all great tips!